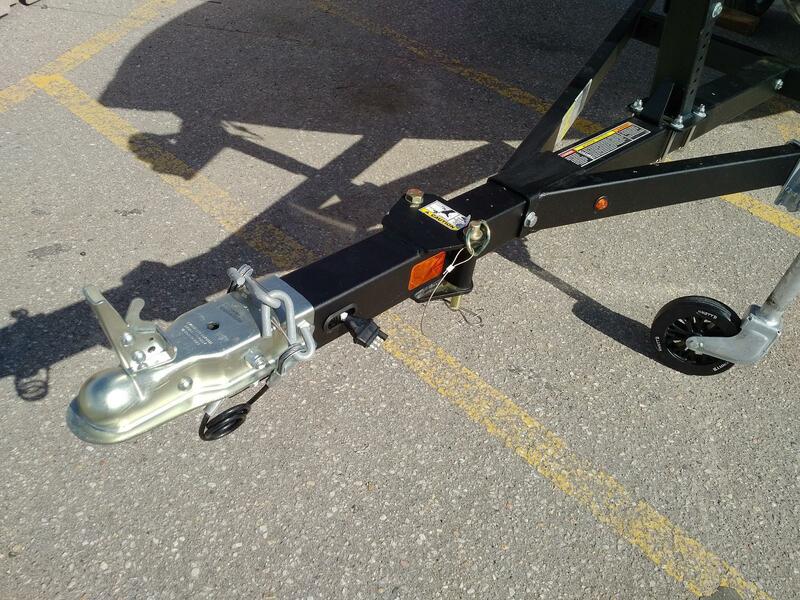 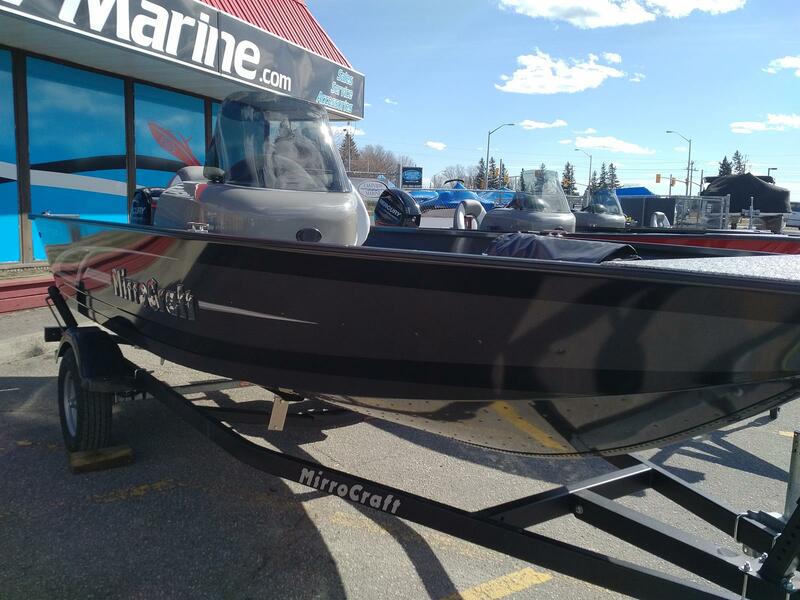 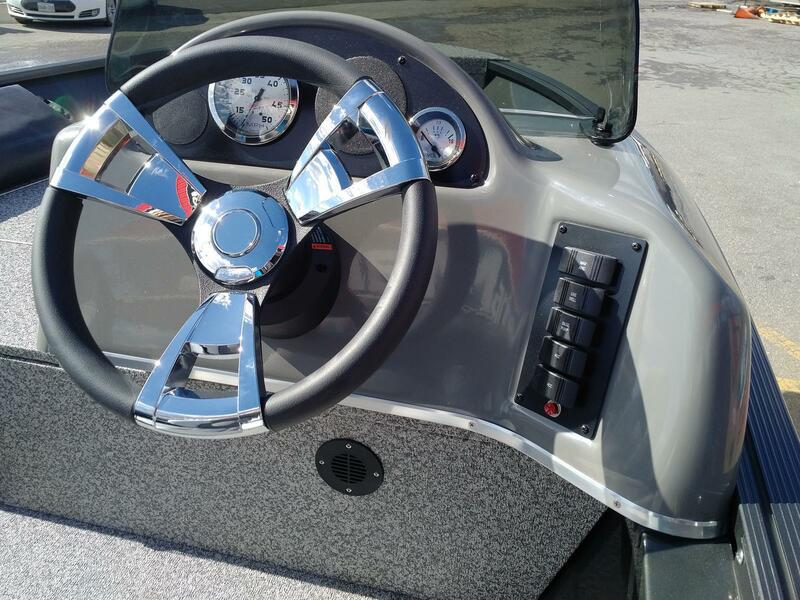 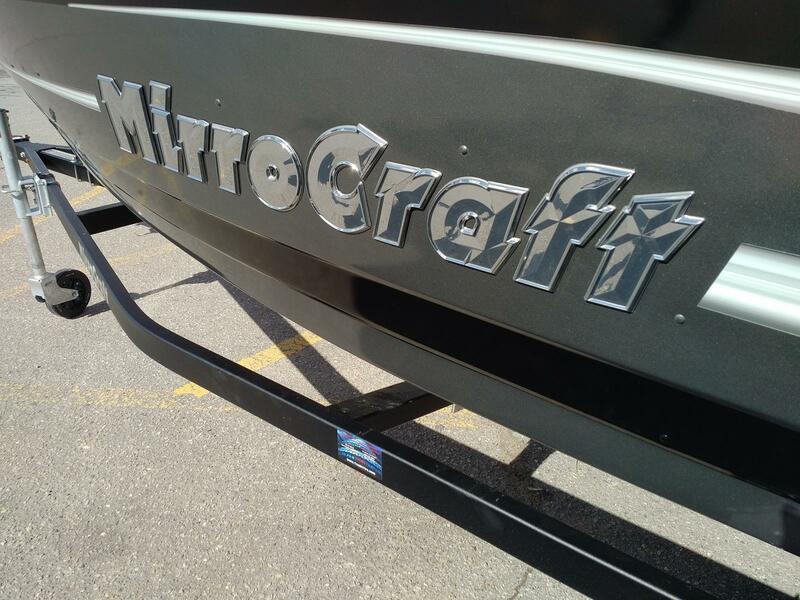 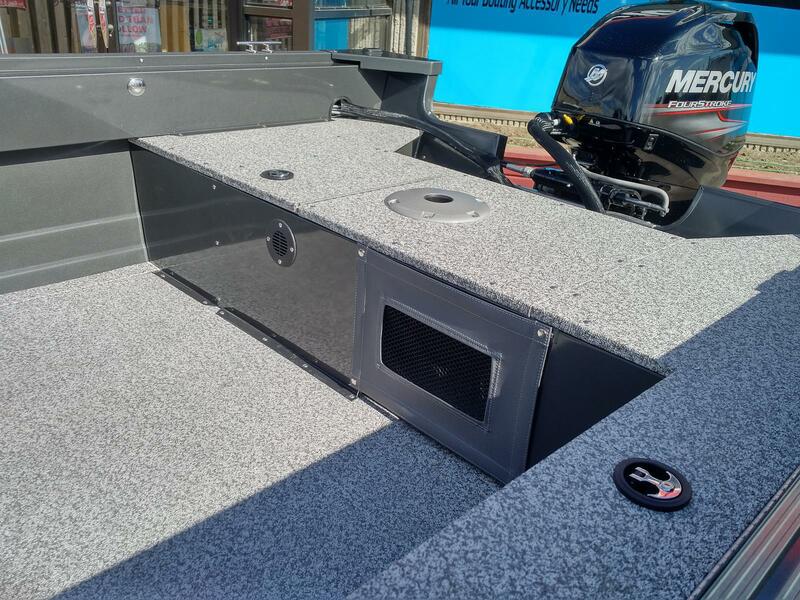 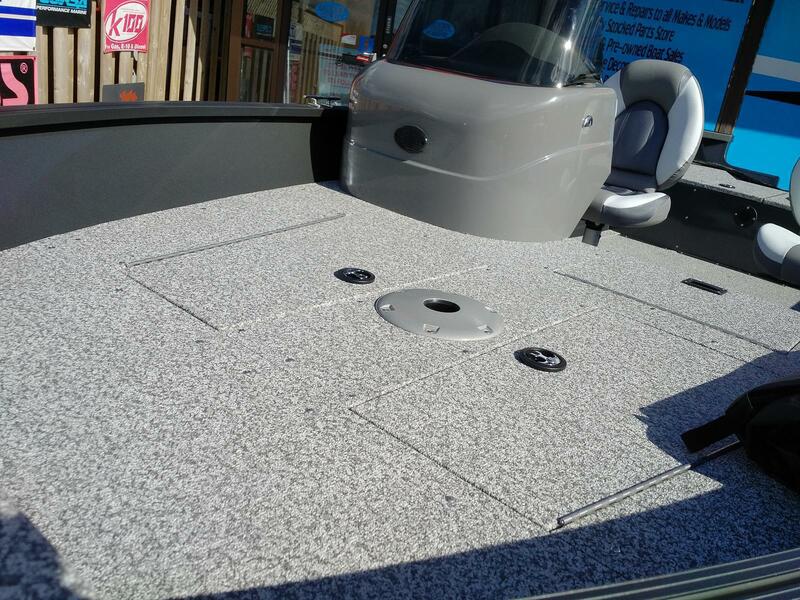 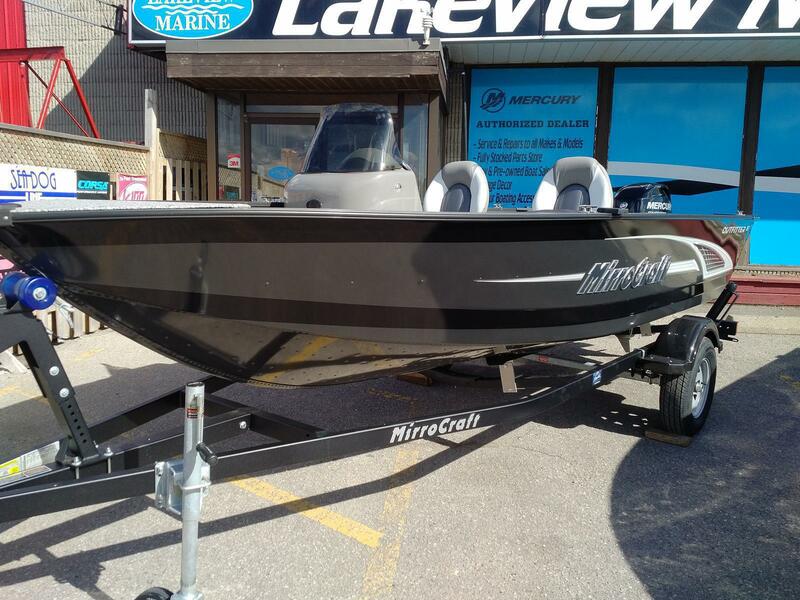 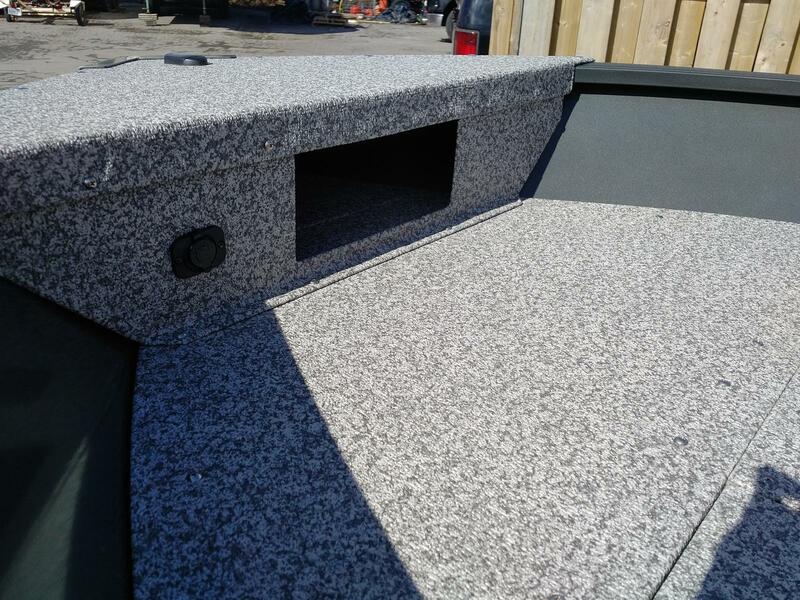 Brand new 2018 MirroCraft 167SC-O Side console fishing boat powered by a 40HP 4 stroke Mercury outboard and Swing tongue bunk Karavan trailer. 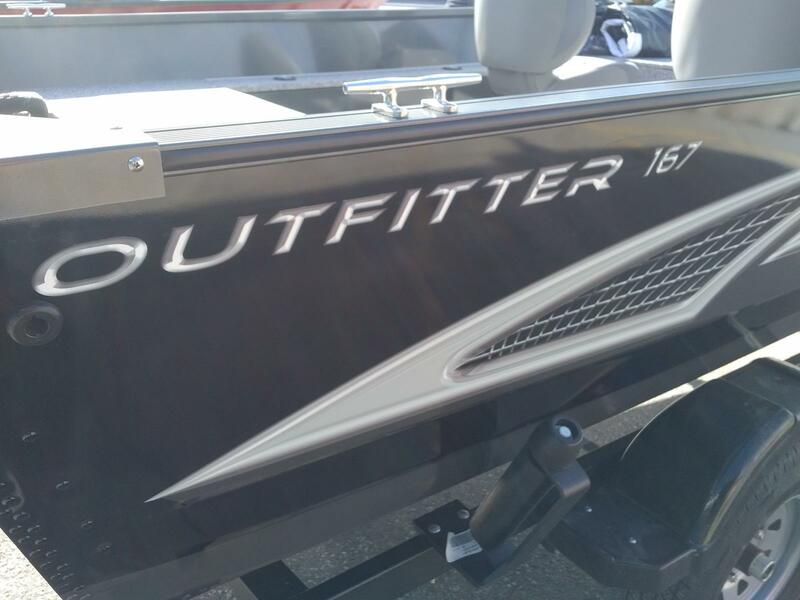 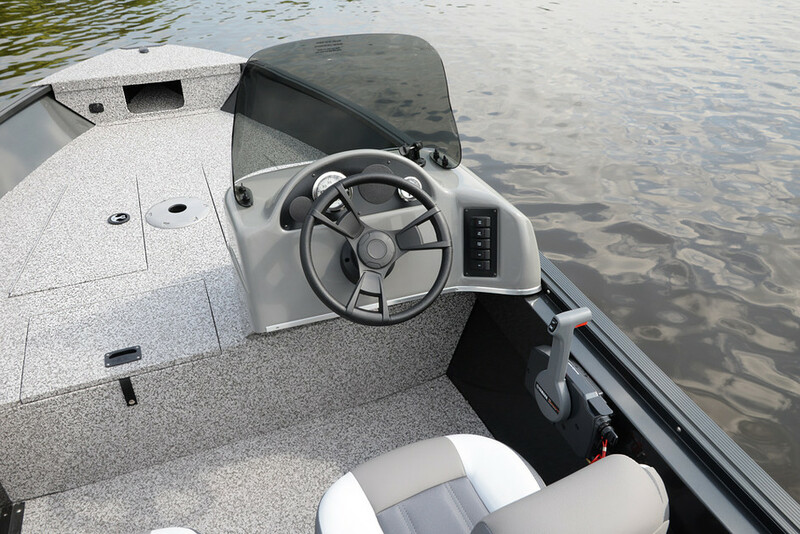 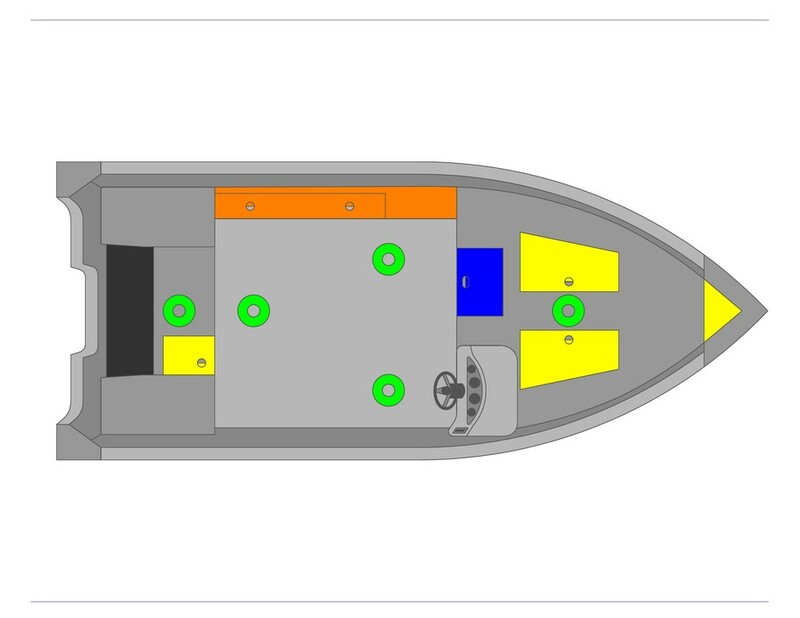 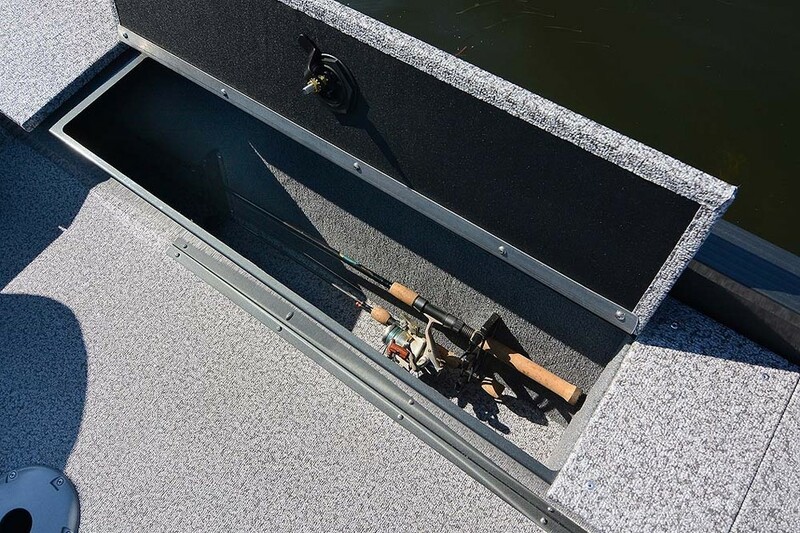 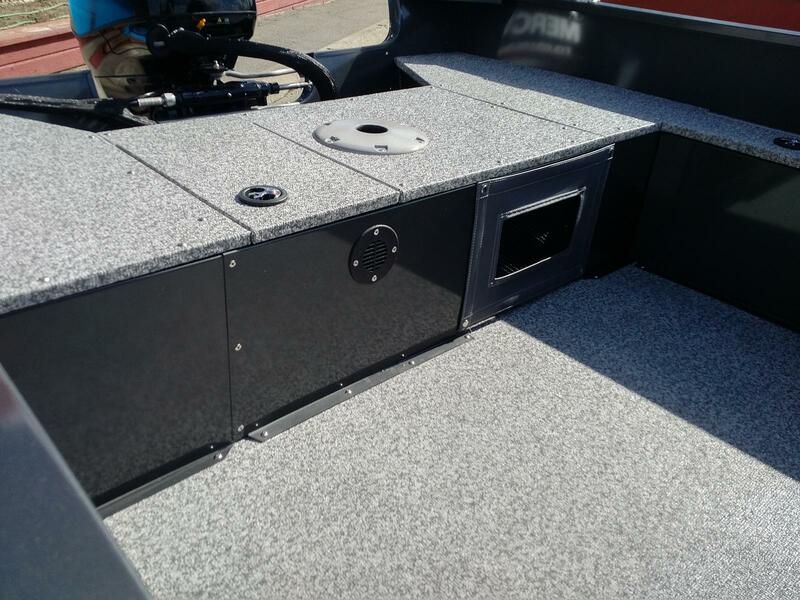 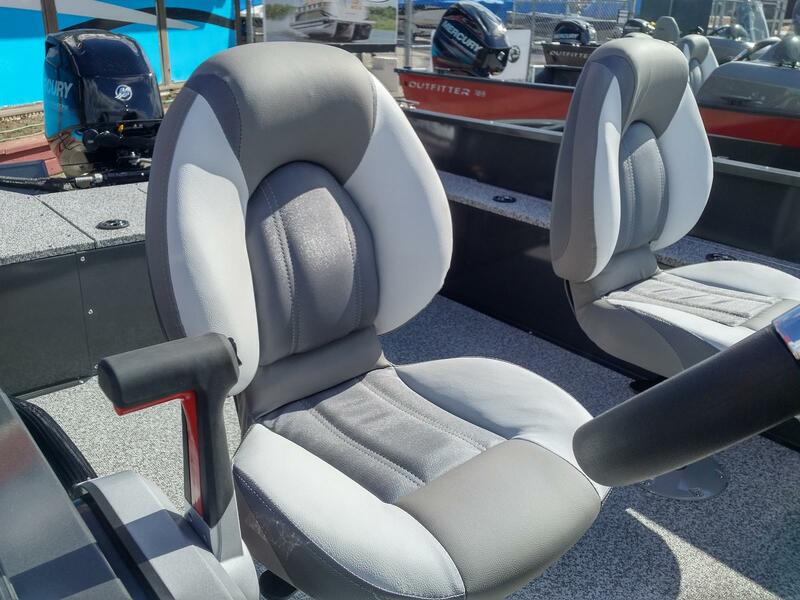 The OUTFITTER models with a side console continue to give serious anglers very rugged and dependable fishing boats that are easy to care for, and last for years and years. 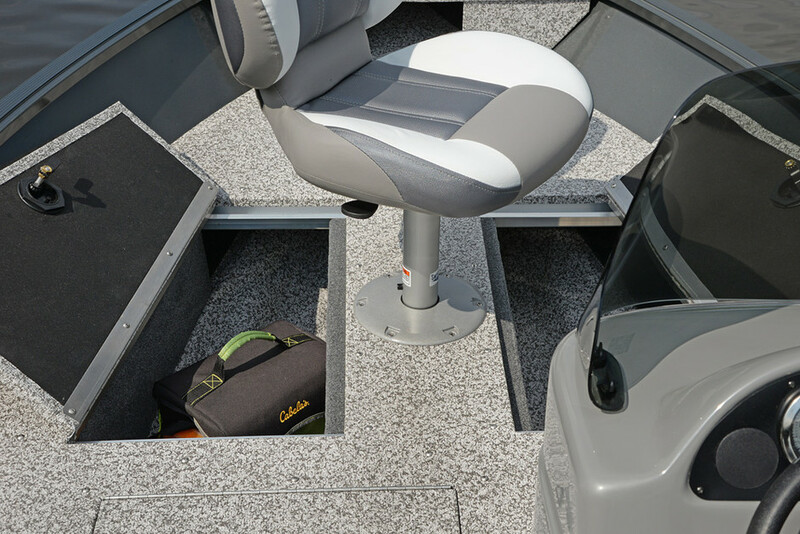 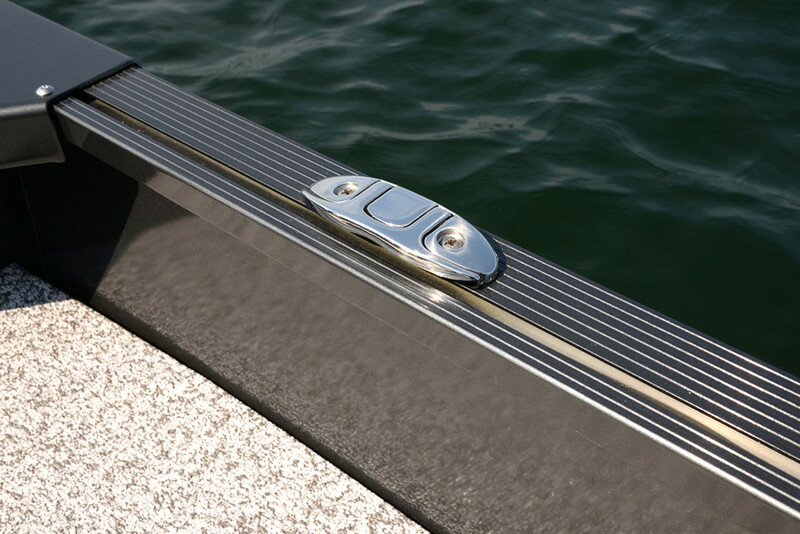 The 145SC, 165SC, and 167SC OUTFITTER share many of their design and performance features with their Troller cousins. 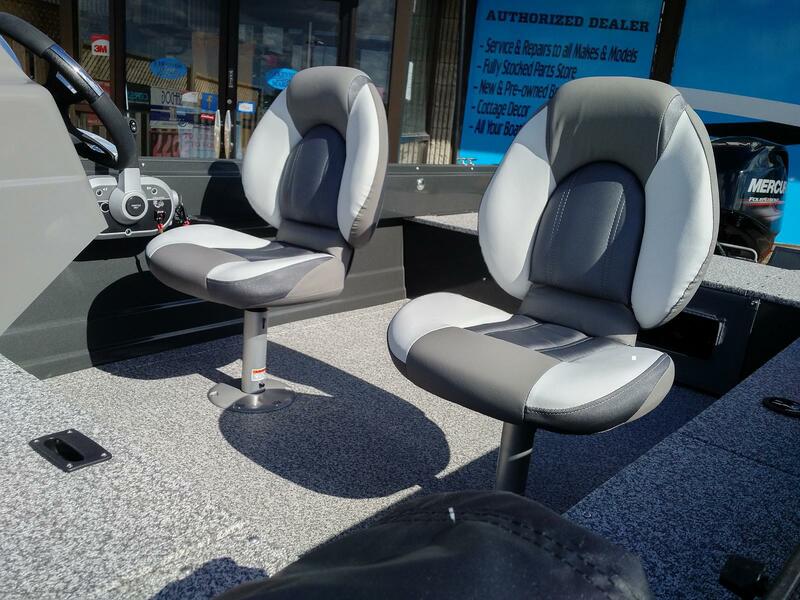 Additionally they feature easy-care, nonskid vinyl flooring. 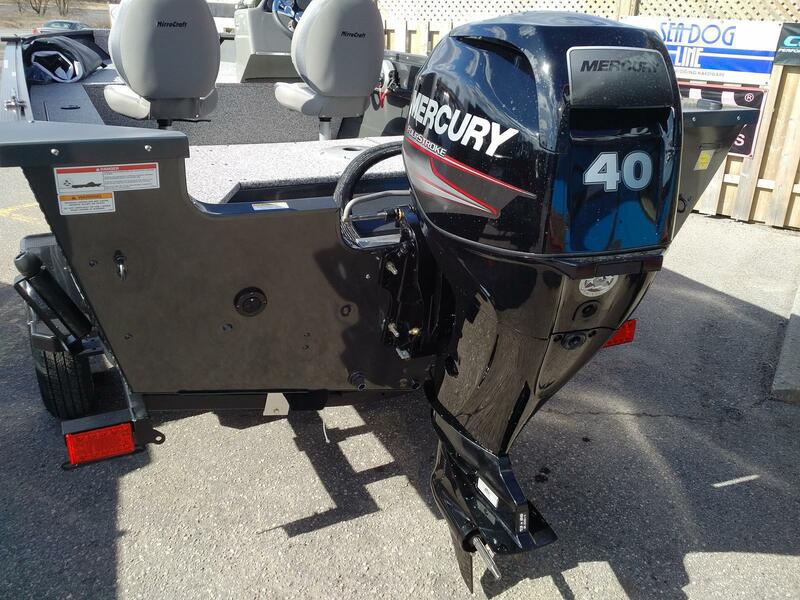 Loads of optional equipment make these great fishing rigs that you can order just about any way you’d like.